Jelly Bean based device brings a quad-core CPU and 13 mp camera in its slim 6.9 mm body. 1.7 GHz quad-core Snapdragon S4 Pro processor, 2 GB RAM. 13 megapixel autofocus camera with flash, 2 megapixel front-facing 1080p camera. 5" capacitive touchscreen with pixel dimensions of 1920x1080. 16 GB of internal storage, 32 GB microSD card slot. 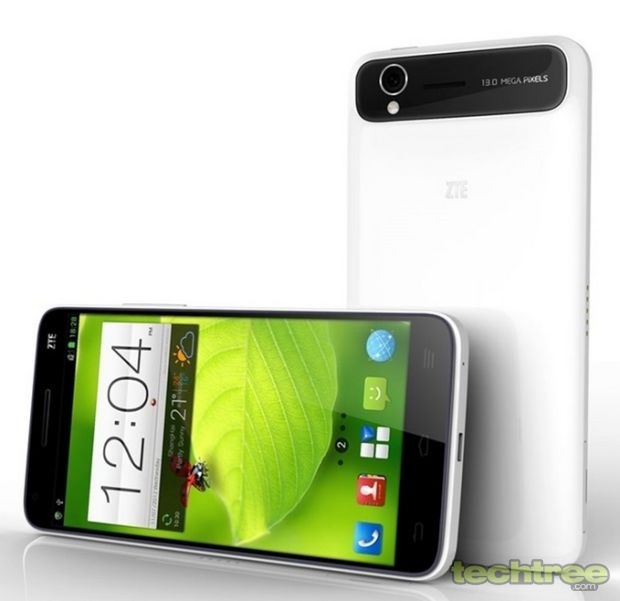 The handset is expected to be launched by the end of March in China. However, just like most devices announced at this year's CES, there's no information regarding the pricing of the Grand S.